Some news of what is happening with the CAP’s Membership Action Review Board (MARB). As we have been pointing out, the members of the MARB are Maj Gen Pineda and Brig Gen Chitwood appointees with unlimited terms of office. The one remaining place where they have majority authority is on the MARB. They are the influence of the corrupted officials. Over the past year, the MARB has become the center of opposition to the Maj Gen Courter administration, as personnel decisions are appealed to the MARB, which reverses them if certain criteria are met. 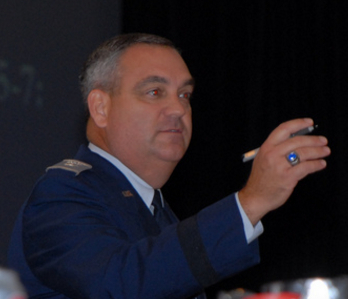 Two MARB appealers – Col Tilton and Col Gagliardi – have had their suspensions extended while the actions of the MARB have been referred to the BoG for review. This is a review not only of these particular incidents, but a review of governance issues concerning the MARB. So, the BoG is actually going to be addressing governance issues. Be the first to comment on "Membership Action Review Board Corruption"